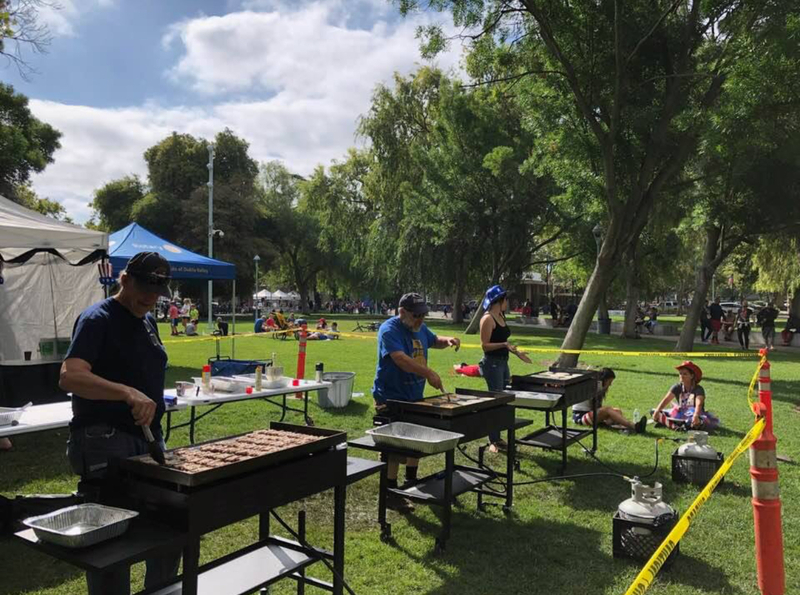 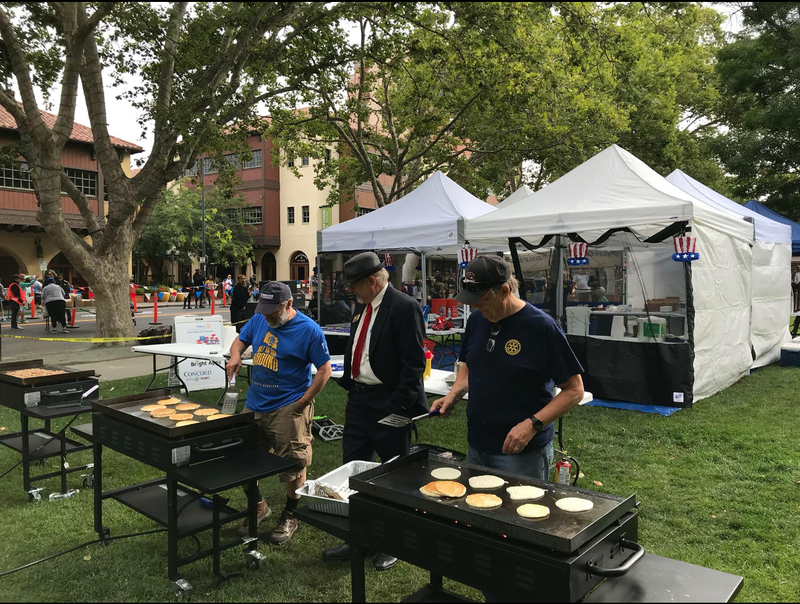 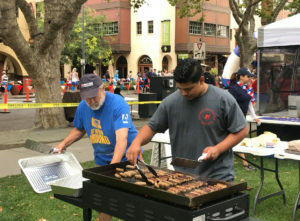 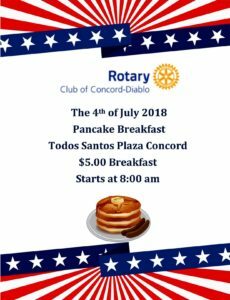 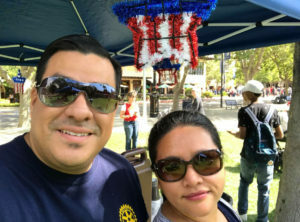 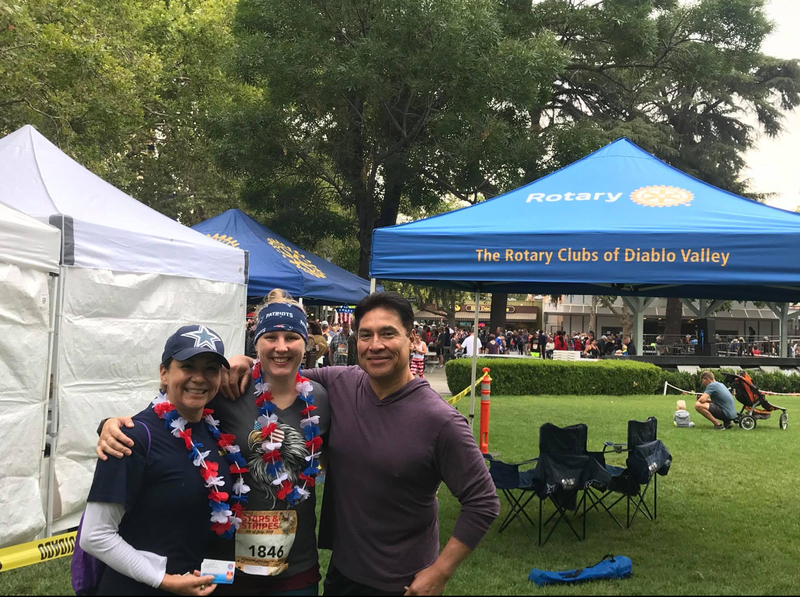 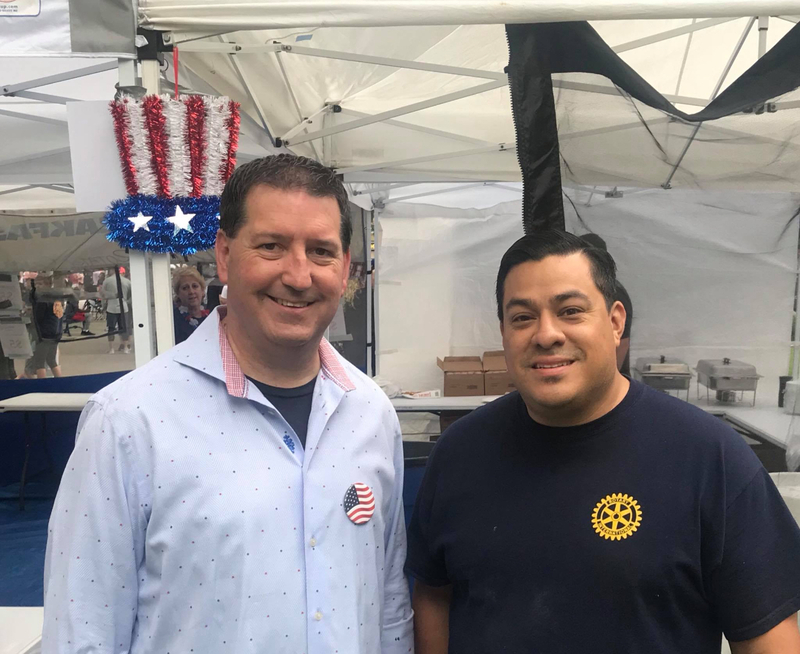 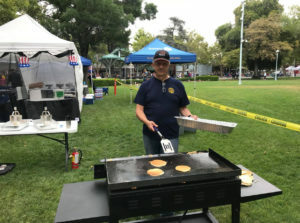 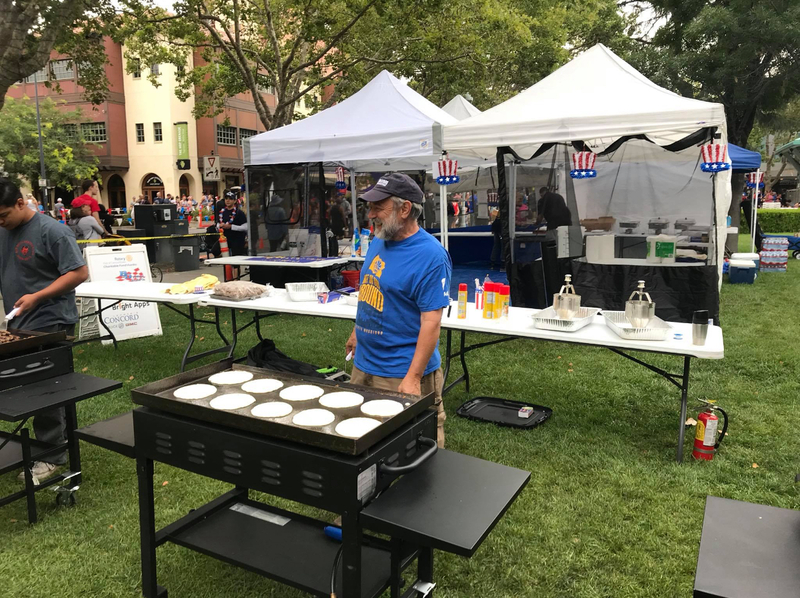 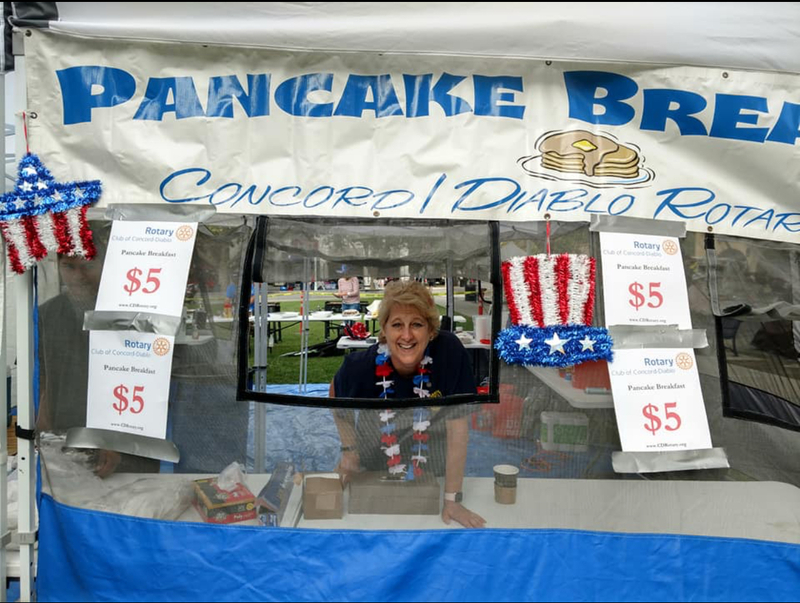 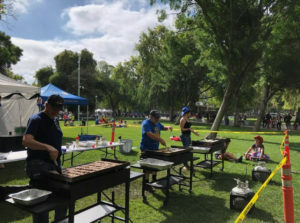 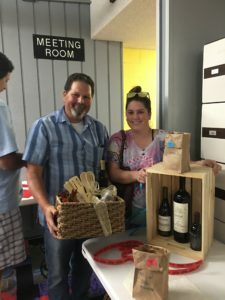 The Rotary Club of Concord Diablo hosted the 2018 Pancake Breakfast on July 4th in Todos Santos Plaza. 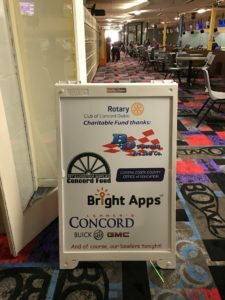 A special thanks to the Concord Club and all the other rotarians for their help along with help from our friends and family. 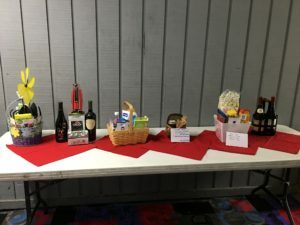 The morning started at 5:30 am with a true spirit of giving while having a great time. 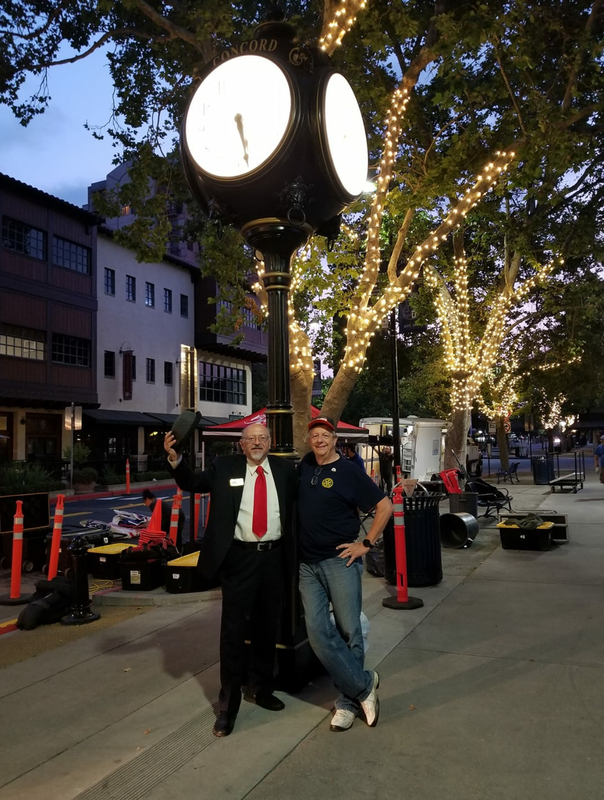 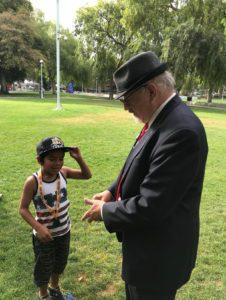 Along with the Pancake Breakfast, we enjoyed the Concord Police Association Stars and Strip es 5k run, the annual parade, and celebrated Concord’s 150 year anniversary with the reveal of the statue of Don Salvio Pacheco, one of Concord’s founders, in Todos Santos Plaza. 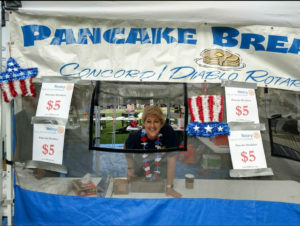 Thank you to the community of Concord for a successful Pancake Breakfast. 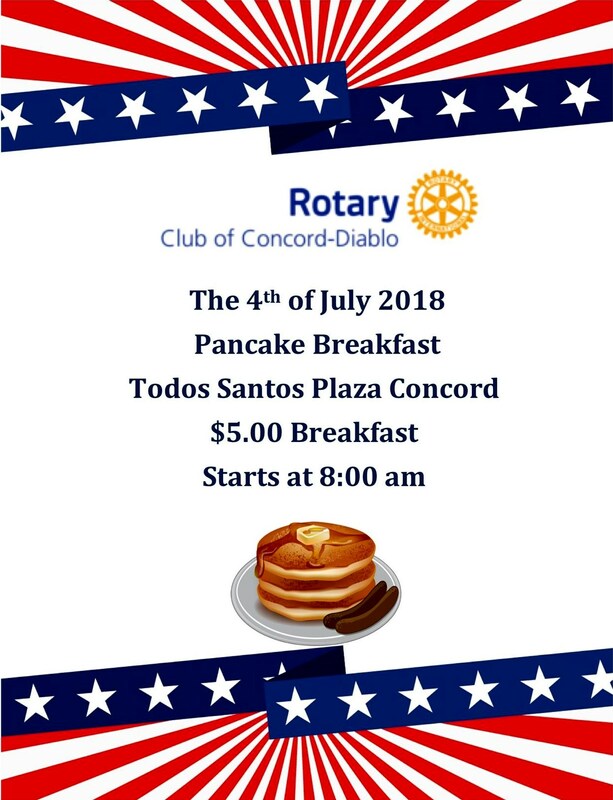 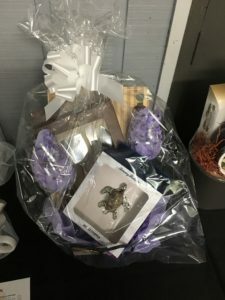 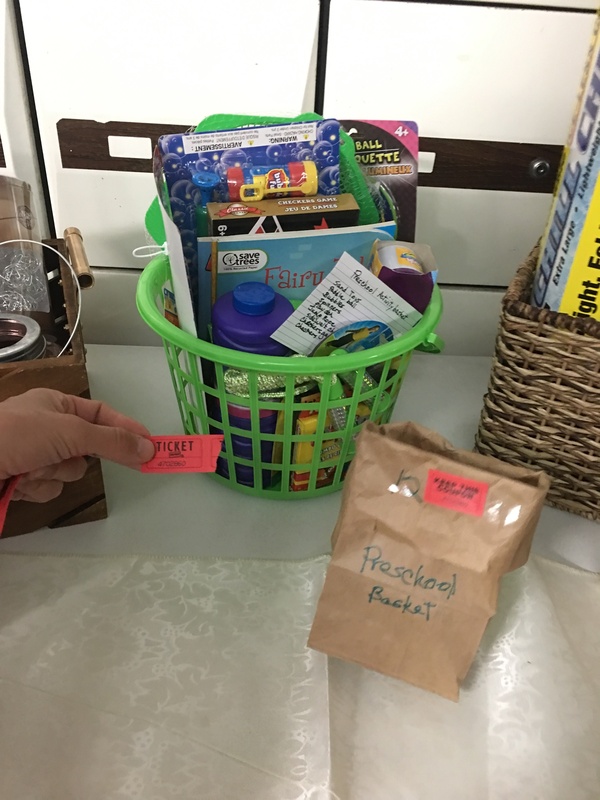 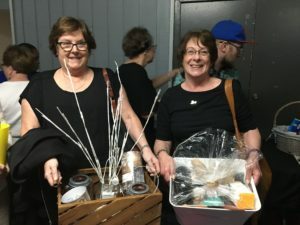 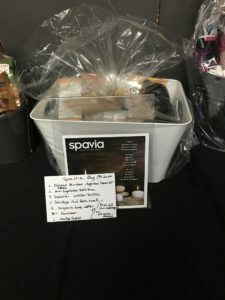 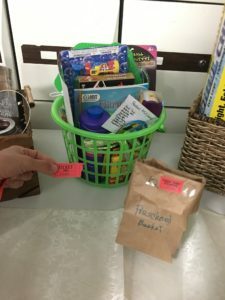 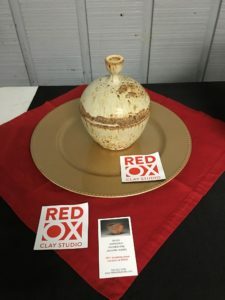 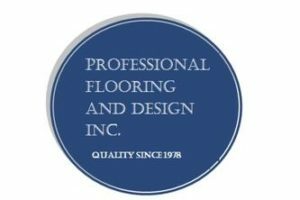 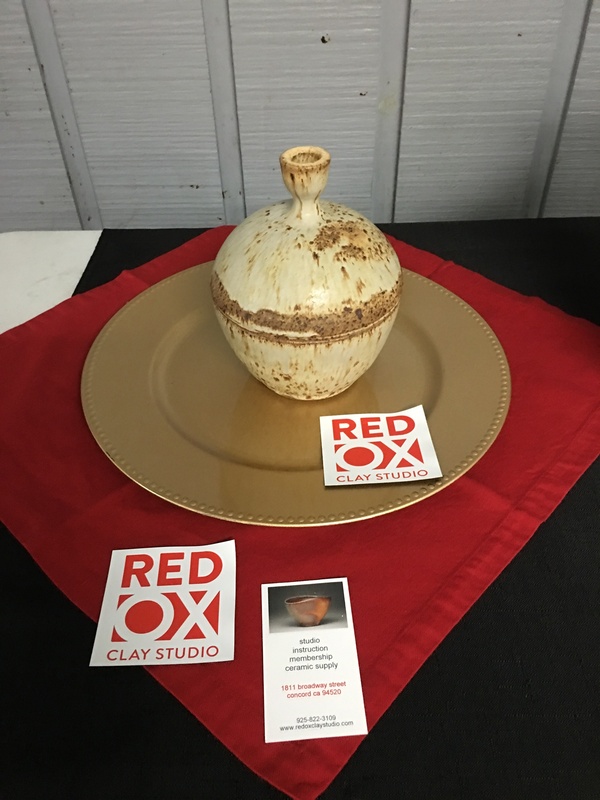 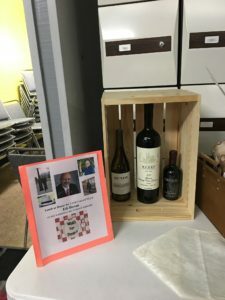 All proceeds with help our local community and causes. 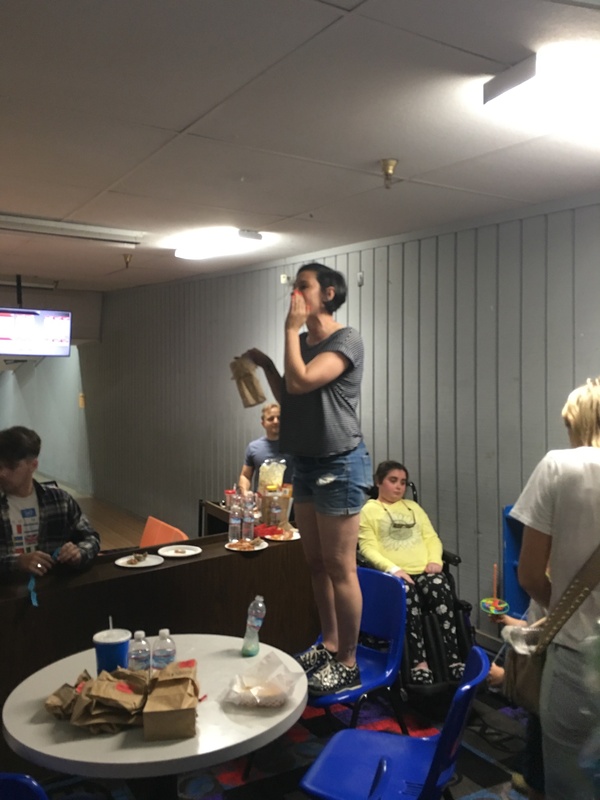 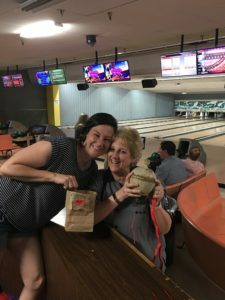 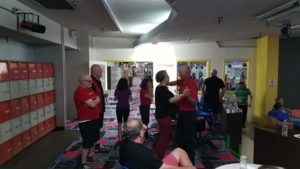 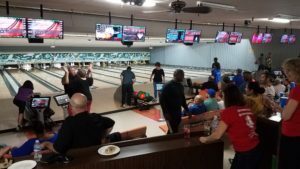 4th Annual Bowling Bash Was A STRIKE! 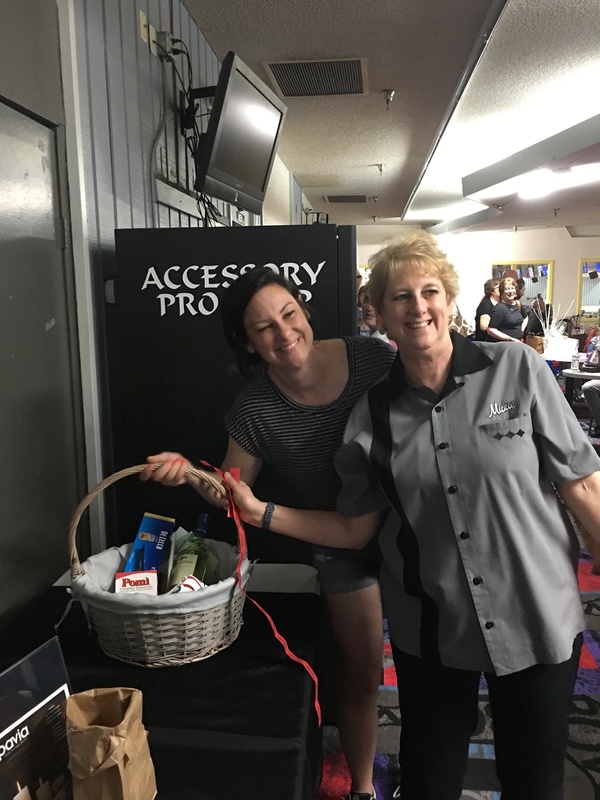 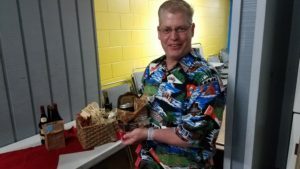 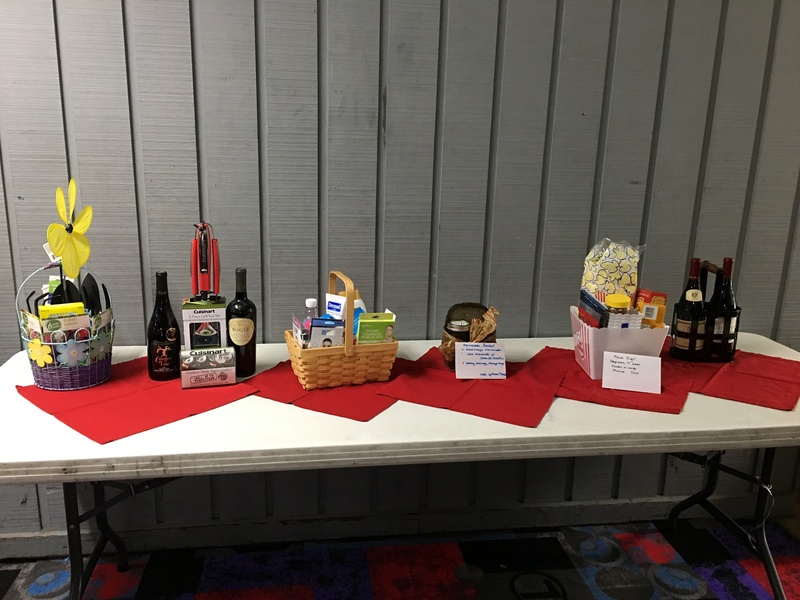 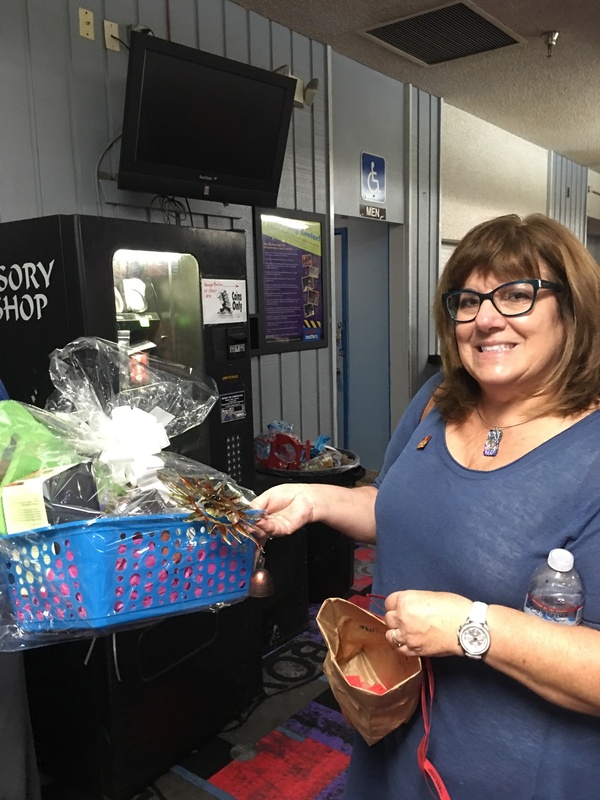 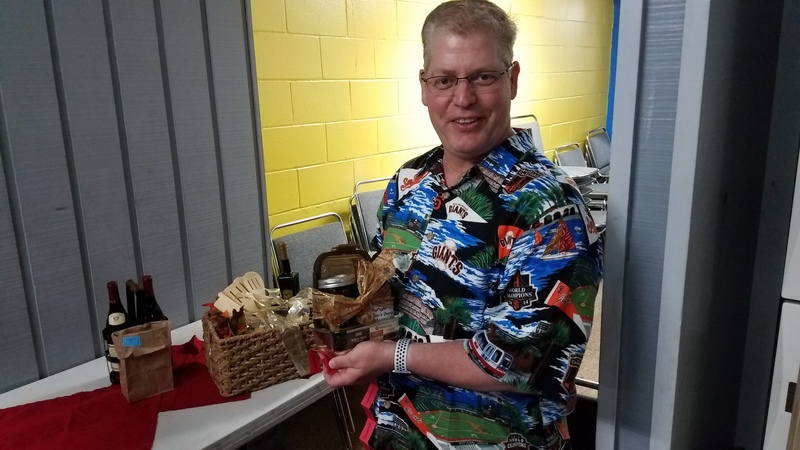 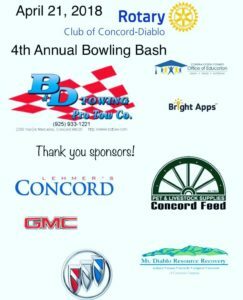 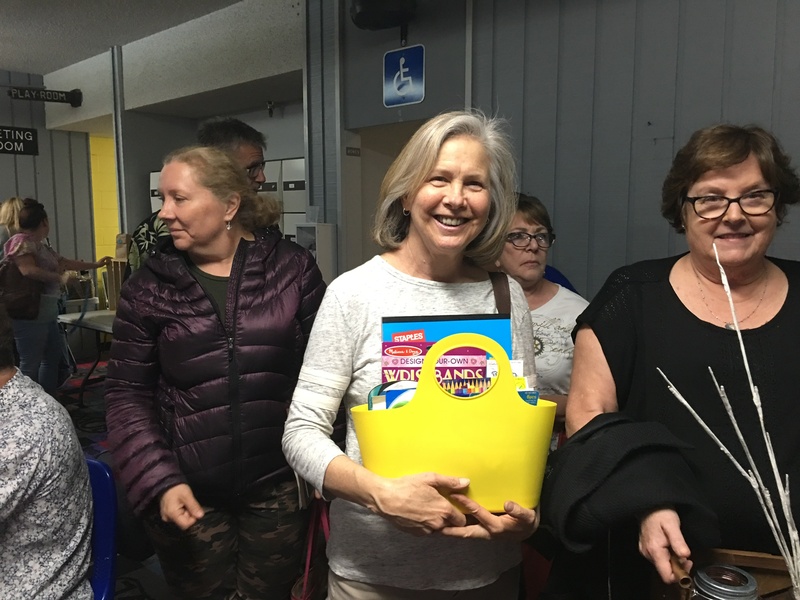 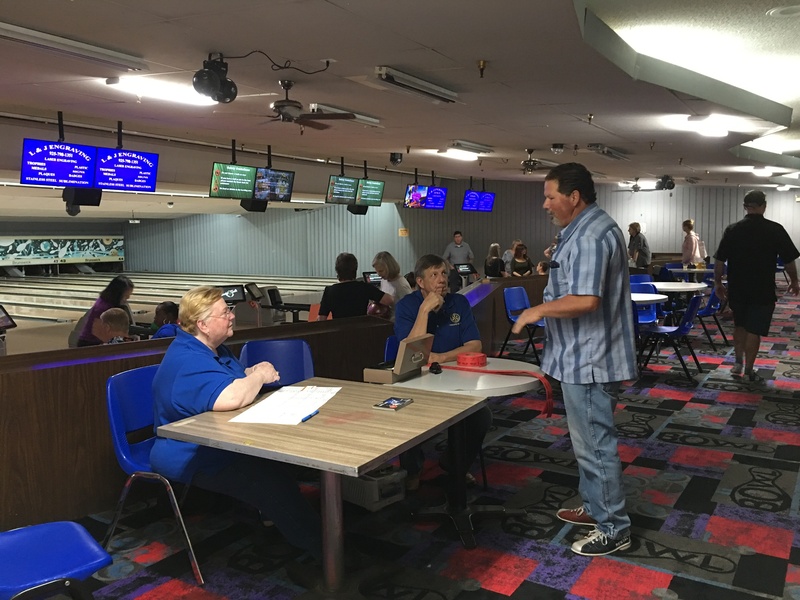 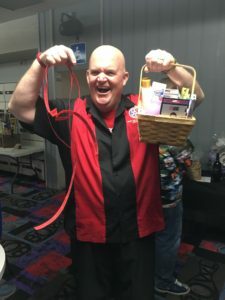 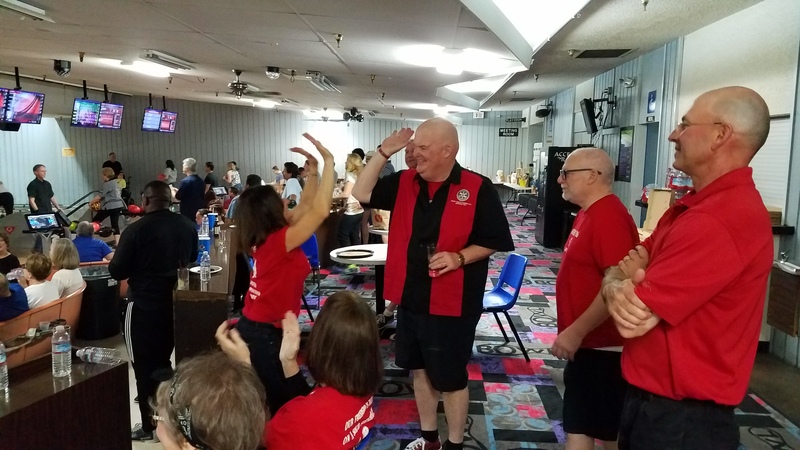 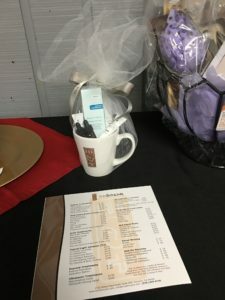 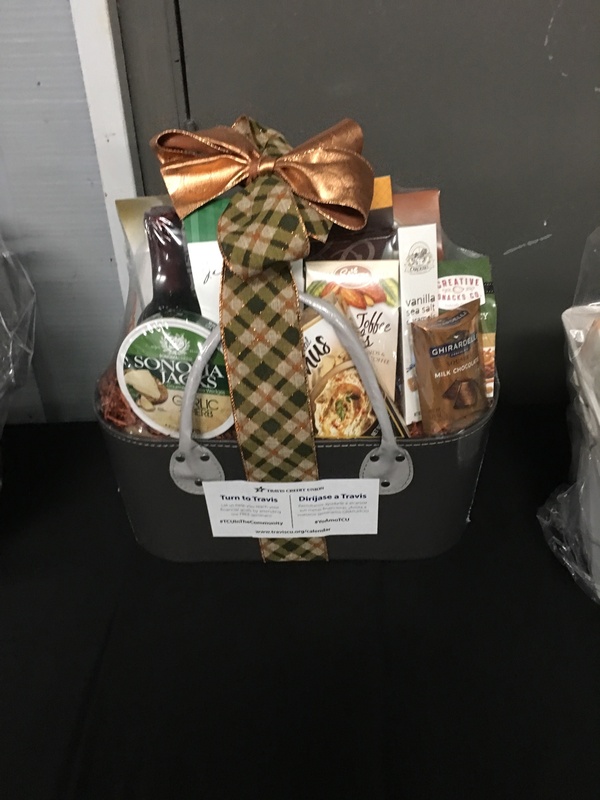 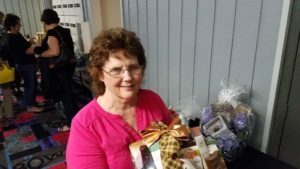 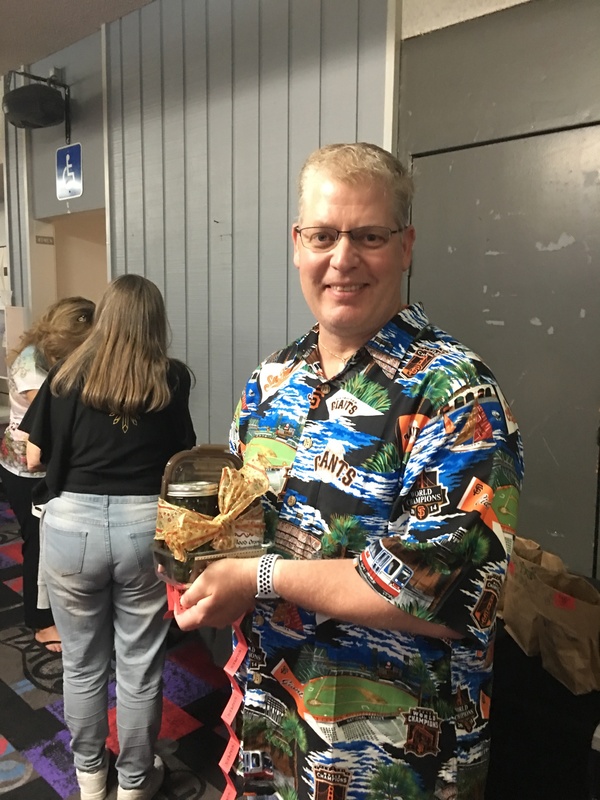 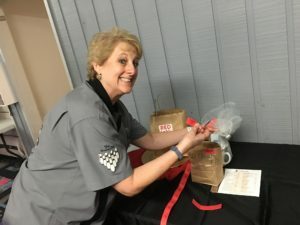 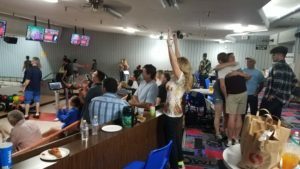 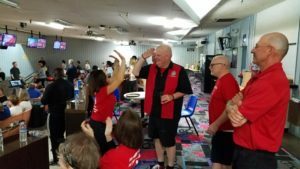 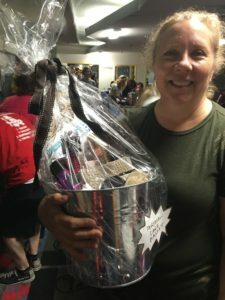 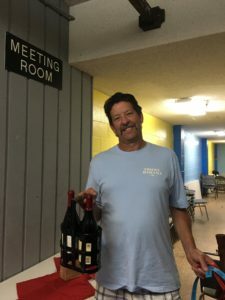 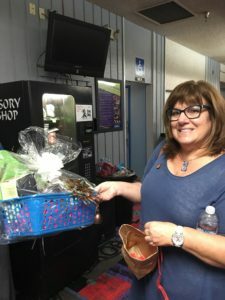 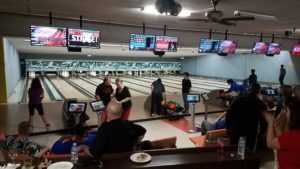 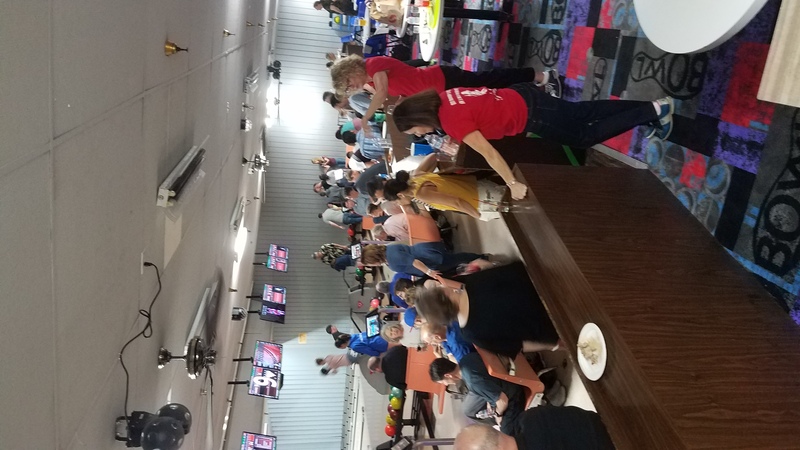 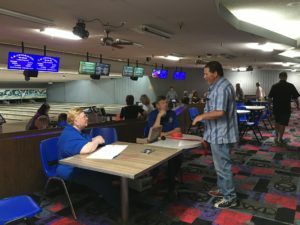 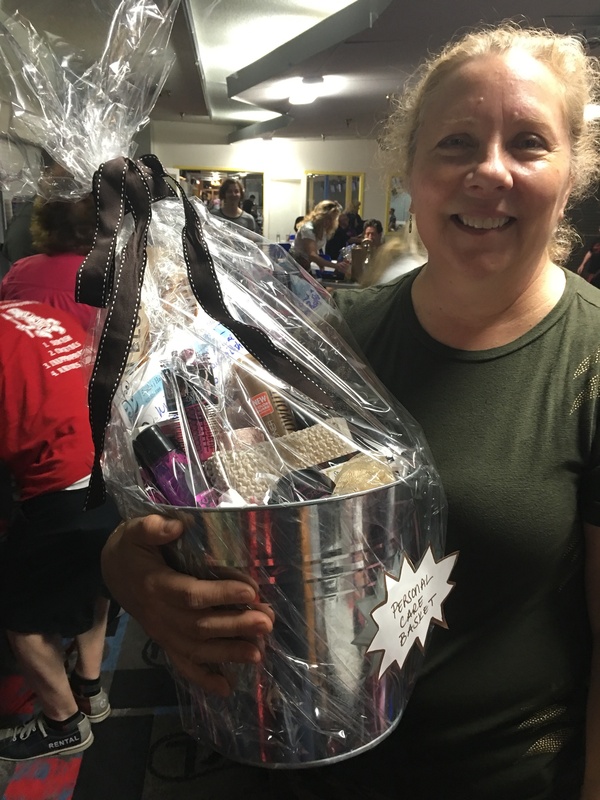 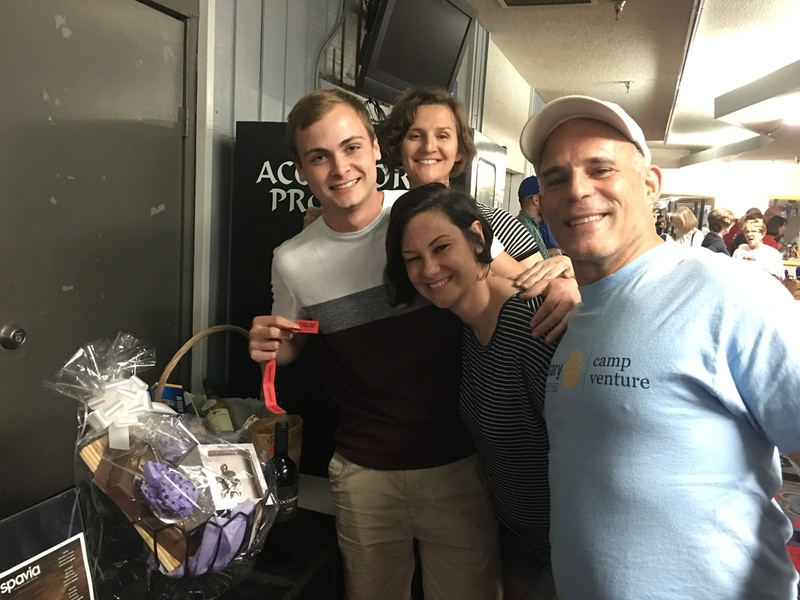 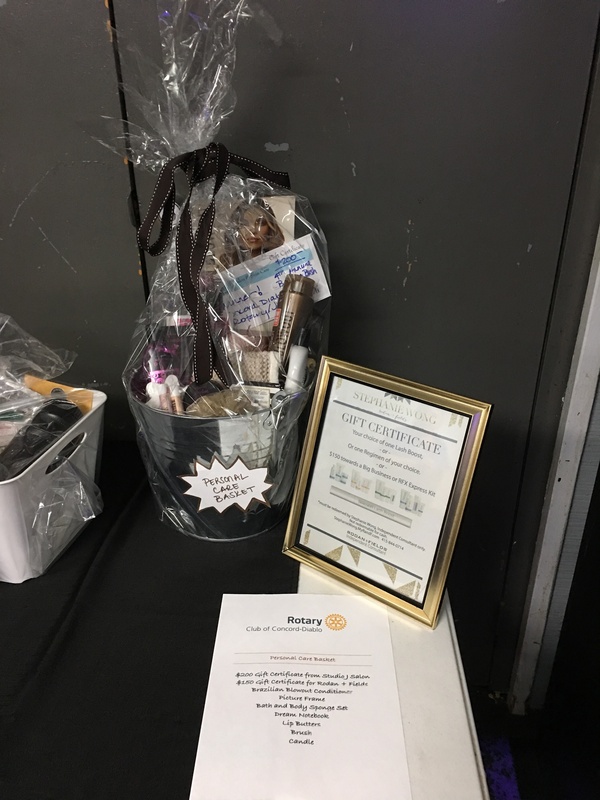 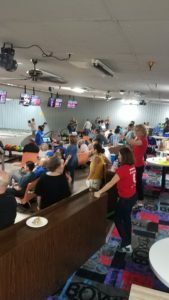 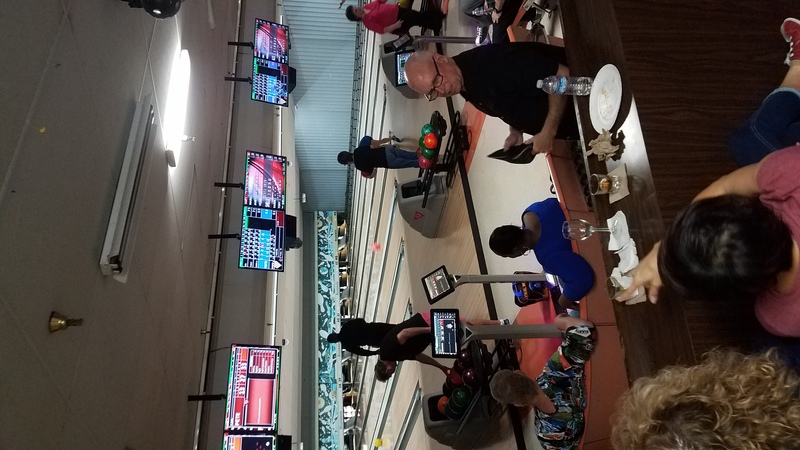 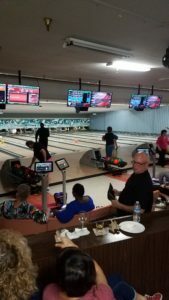 The Rotary Club of Concord Diablo would like to thank everyone who made our April 21, 2018 bowling bash fundraiser a fantastic event! Thank you to all our sponsors, thank you Rotarians who work hard behind the scenes and thank you to all our Bowlers for your support. 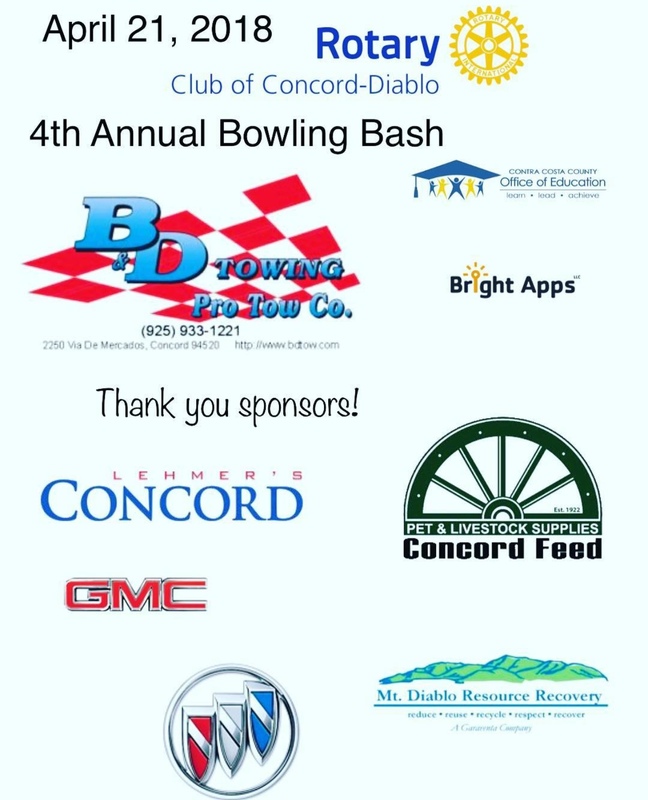 Thank you to our 2018 Bowling Bash Sponsors! Thank you Bowlers and Supporters!